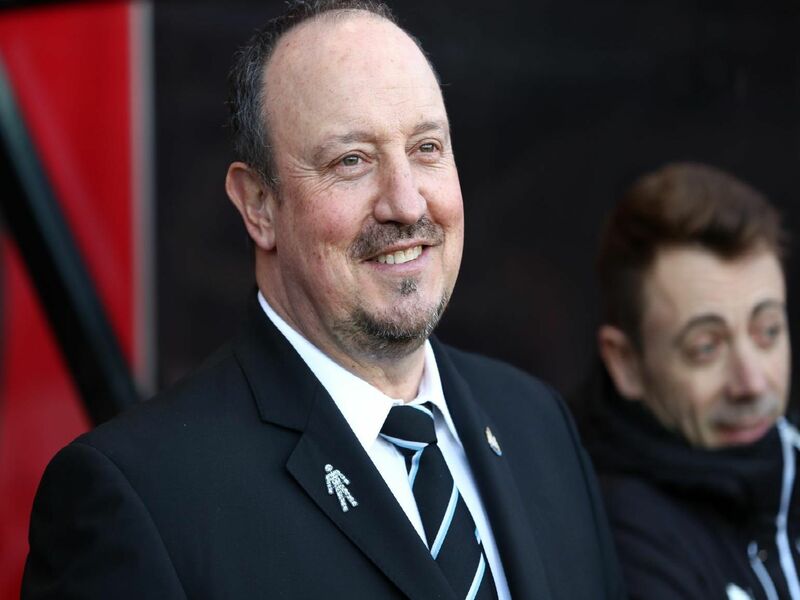 Newcastle United are continuing their pursuit of several transfer targets - but who do the bookmakers think they will sign? The Magpies are priced at 25/1 to land the versatile midfielder, who has been linked with an exit from Manchester United. Heavily linked earlier this window, Carroll's contract at West Ham expires in the summer and the bookmakers have him at odds of 4/1 to join Newcastle. Impressive against Newcastle in the FA Cup earlier this month, Dack is thought to be a long shot to make the move to St James's Park at 33/1. The out-of-favour Liverpool midfielder could be set for a January move, and Newcastle are priced at 14/1 to seal a deal.